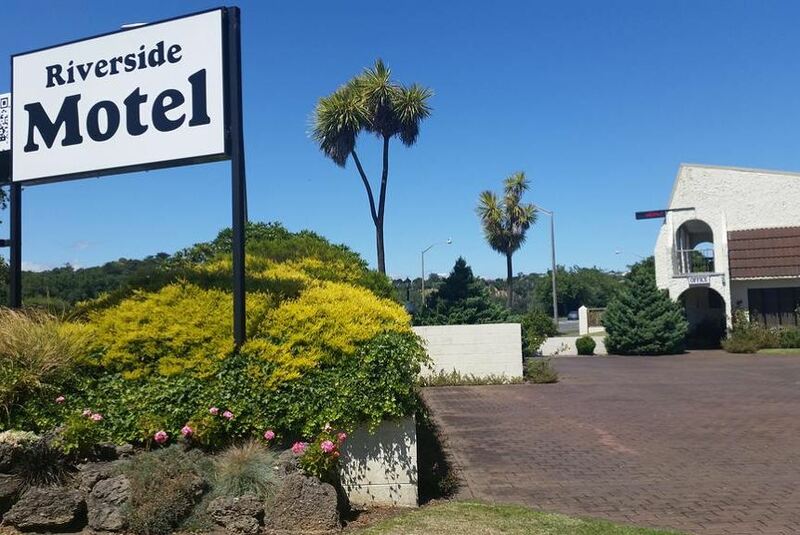 Riverside Motel features a lovely garden setting, located on the banks of Whanganui River. A 10-minute walk from Wanganui city centre, it offers free parking and free Wi-Fi access. All units are equipped with heating, electric blankets and satellite TV. Each offers kitchen facilities, including an oven, a fridge and a microwave. The en suite bathroom comes with free toiletries and a hairdryer. The motel offers guest laundry and ample space for parking. The staff at the tour desk can assist with arranging local activities. Babysitting services can be requested. Wanganui Riverside Motel is within an 11-minute walk of Riverboat Centre and Whanganui Regional Museum. Turakina Train Station is a 21-minute drive away.